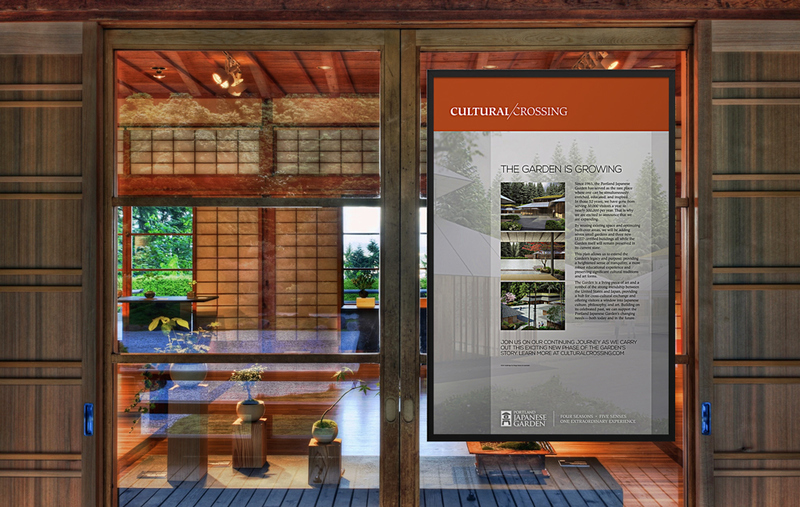 BRIEF #1 Materials created for the Garden's 'Cultural Crossing' campaign. 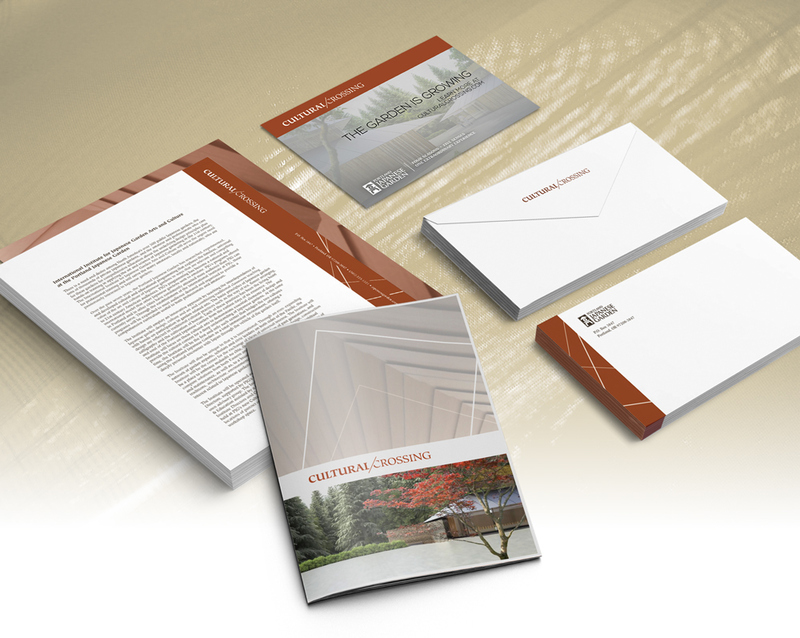 The goal was to raise funds for, and tell the story about the planned construction and architectural additions. The campaign successfully raised millions and the transformation began in September 2015. 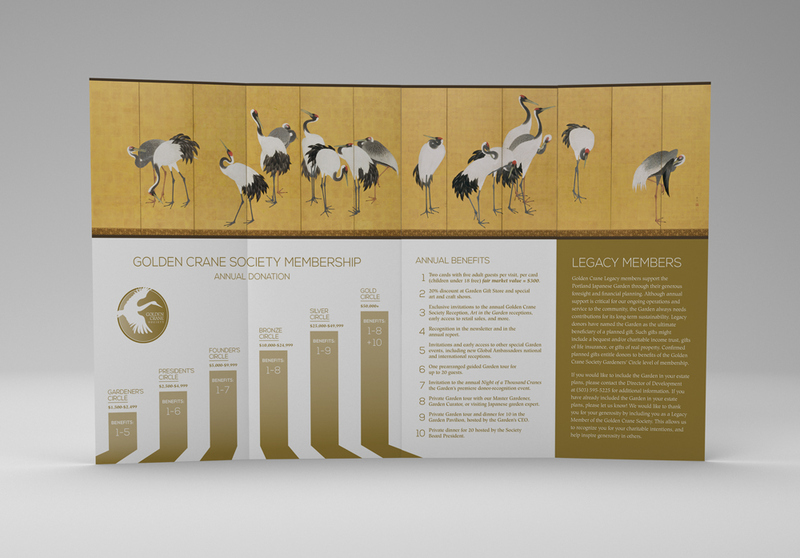 BRIEF #2 Materials created for the Garden's 'Golden Crane Society' campaign. This is the highest tier of esteemed financial supporters of the Garden. MY PART I designed all materials for both campaigns - with guidance from a senior art director, who designed both campaign logotypes. TARGET MARKET - Members of the Garden. 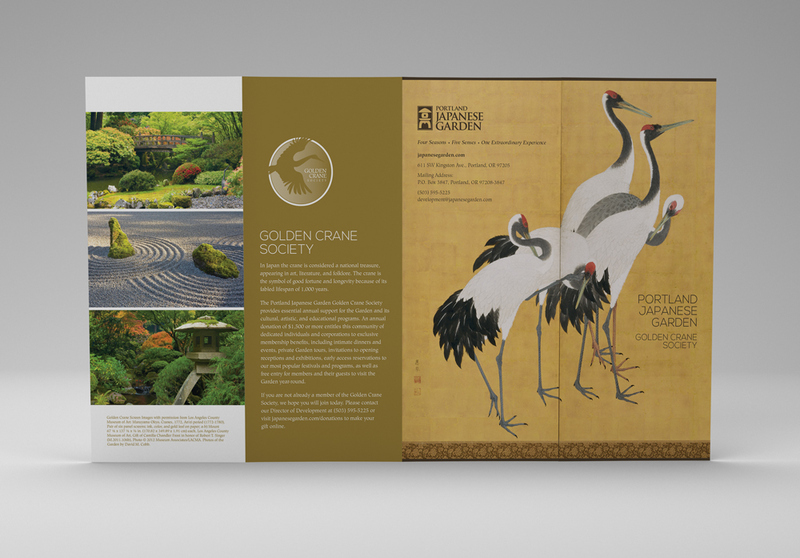 - Local donors who support Portland arts and gardens. - Corporate donors. 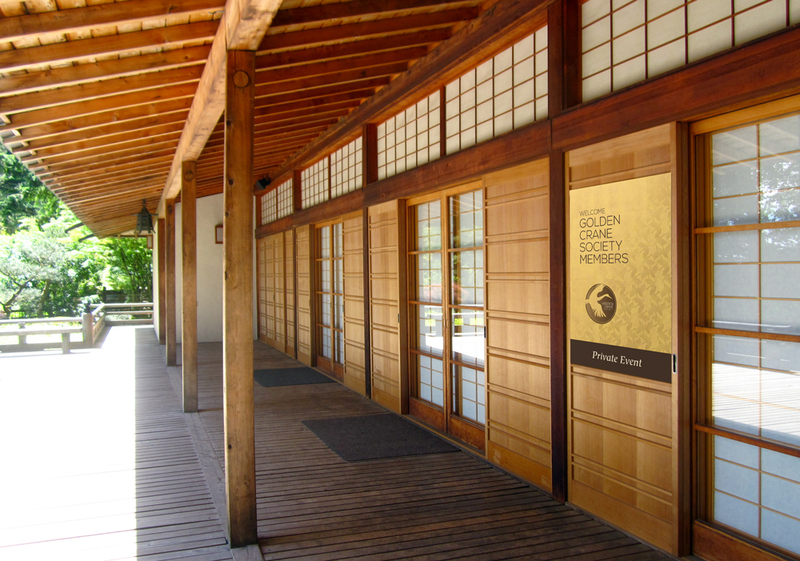 - International Japanese Garden supporters. 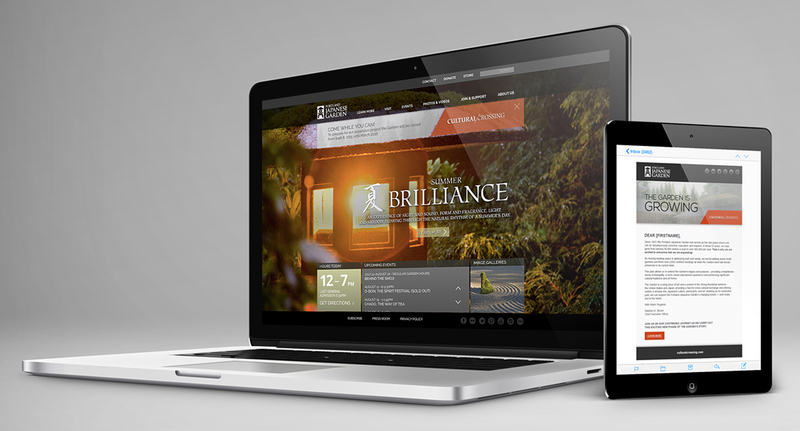 BRAND CULTURE - Advancement of the arts. 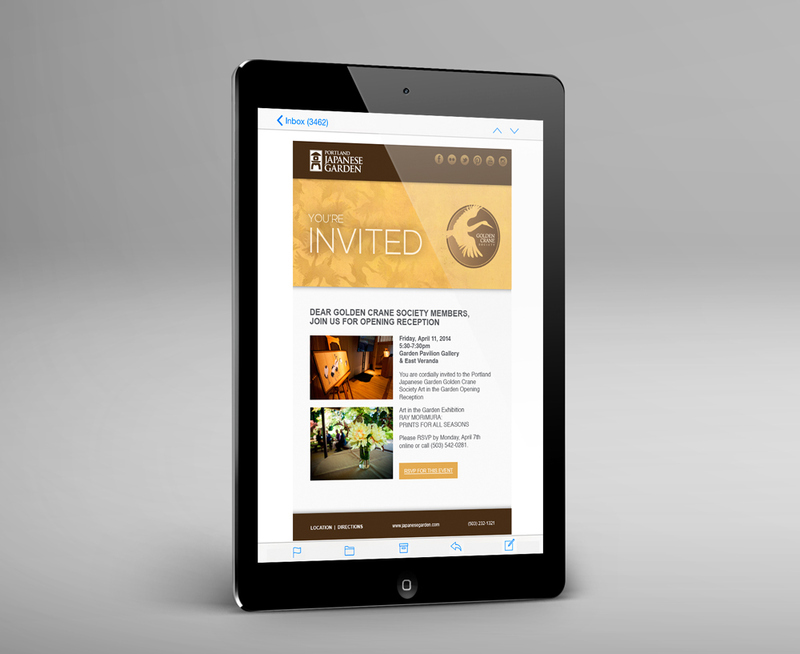 - Refined and modern. 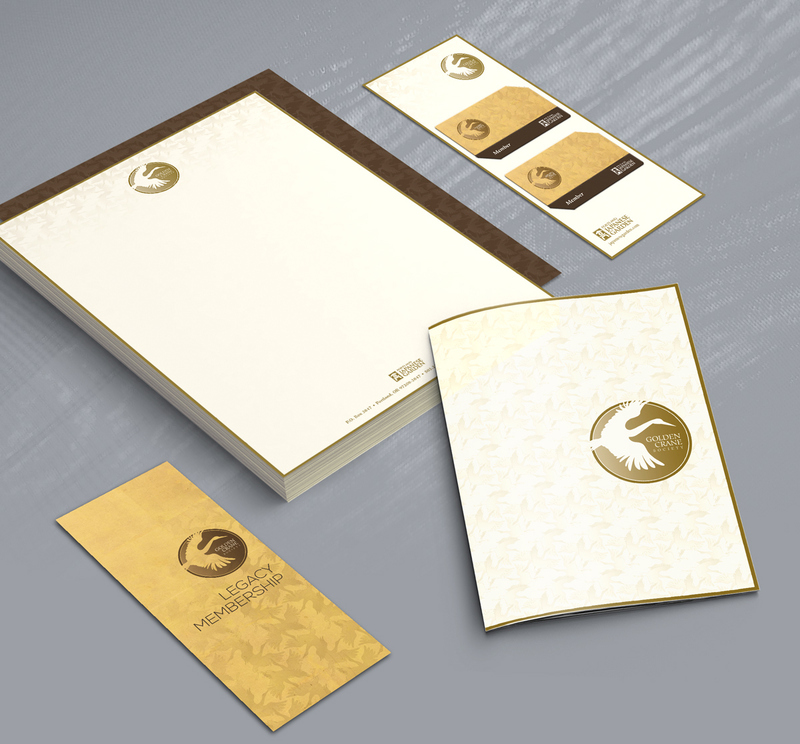 - Japanese-inspired.